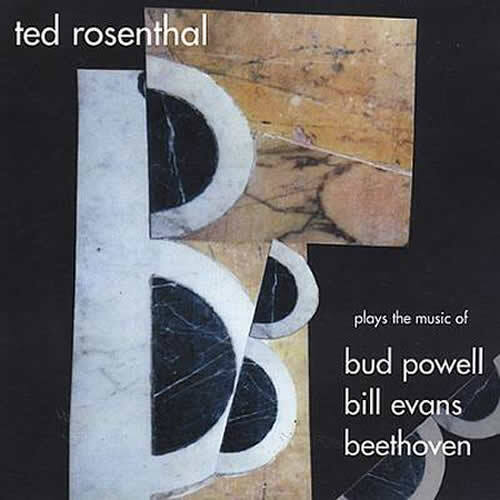 Ted masterfully plays the works of Bud Powell, Bill Evans and Beethoven weaving in and out of musical styles and genres. "With this subtly provocative solo recital, Ted Rosenthal merges three very different streams of piano history, putting his personal stamp on all of them. In Rosenthal's hands all this music sounds as though it sprang from the same muse, and that's the sign of a skilled, imaginative artist." - David R. Adler, All Music Guide.